The California Department of Transportation (Caltrans) and the Bay Area Toll Authority (BATA) have chosen to retrofit the Dumbarton Bridge (#35-0038) to meet current seismic safety design standards. 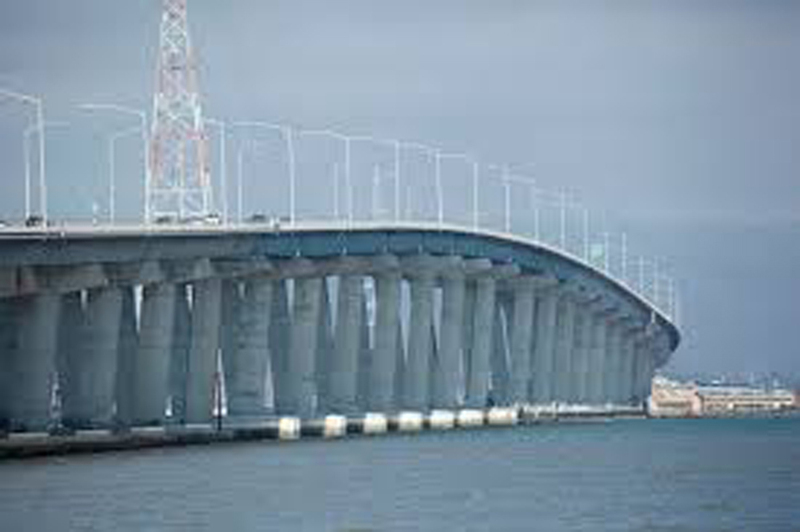 The Dumbarton Bridge is part of State Route (SR) 84 and connects the city of Fremont in Alameda County with the cities of Menlo Park and East Palo Alto in San Mateo County. 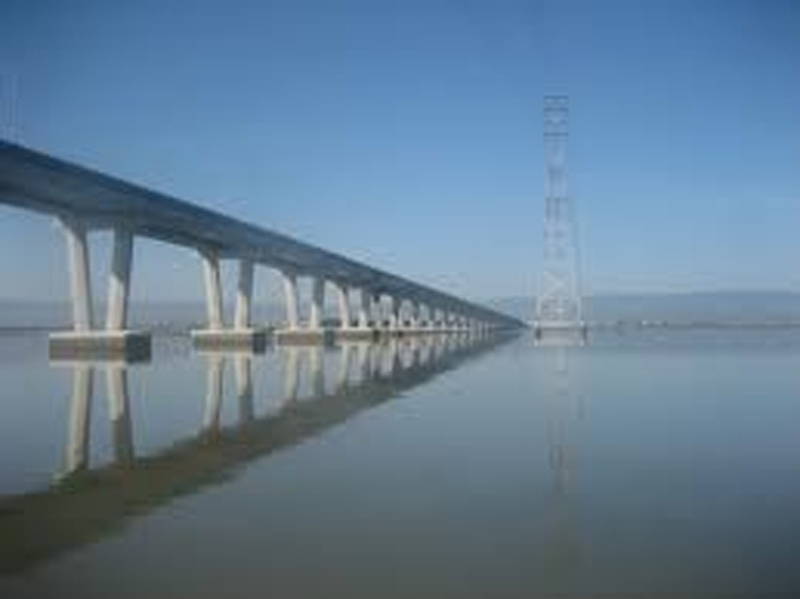 The project spans approximately 2.85 miles of SR 84 as it crosses the southern portion of San Francisco Bay. The project involves strengthening the slab bridge frames, columns, piles and bent caps. 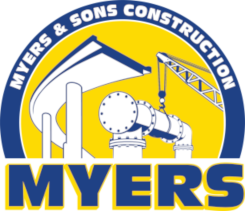 Shimmick Construction is the prime contractor on the project and has selected Myers and Sons Construction to perform a critical part of the project under limited time constraints. Myers and Sons will place polyester concrete during two seventy nine hour windows when the bridge is completely shutdown. 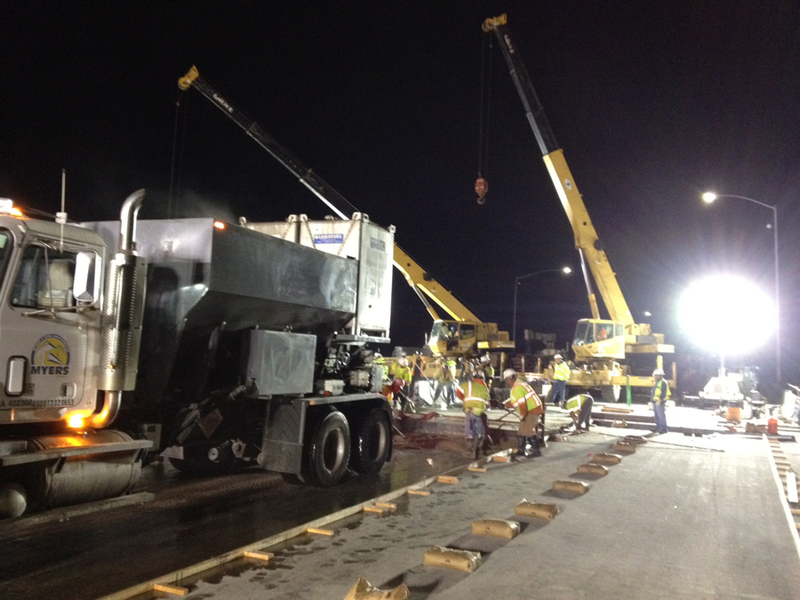 This work is scheduled for two three day holiday weekends.